CANYON//SRAM race a new design at The OVO Energy Women's Tour. CANYON//SRAM Racing will swap out its usual striking team colours for a new design at this year’s OVO Energy Women’s Tour from 13 to 17 June, 2018. The team will race a new design across its Canyon bikes, Zipp wheels, Rapha kit, Giro helmets and Boa dials for the five-day UCI Women’s WorldTour stage race. The design is based on Rapha Women’s 100, an event to inspire female cyclists across the world to come together to ride 100km on the same day. One of the supreme races on the women’s calendar, the team chose OVO Energy Women’s Tour as an opportunity to highlight its partner’s collaborative efforts. It's no surprise that the OVO Energy Women's Tour is one of the favourite races of Alice Barnes, the team's young British rider who is confirmed to start in the opening stage from Framlingham to Southwold in Suffolk, UK on Wednesday 13 June. “Racing in Britain always bring extra motivation with friends and family coming to watch. The crowds are always amazing and the racing is super tough. I love that every year we have hundreds of school children lining the route and the opportunity to inspire them. It makes for a good, fun week of racing,” said Barnes. Barnes claimed the team will be prominent with its new colours but also with its exciting style of racing. The team will line up with a roster of Alena Amialiusik, British sisters Alice and Hannah Barnes, Pauline Ferrand-Prévot, German road champion Lisa Klein, and defending champion Kasia Niewiadoma. Stage 1. 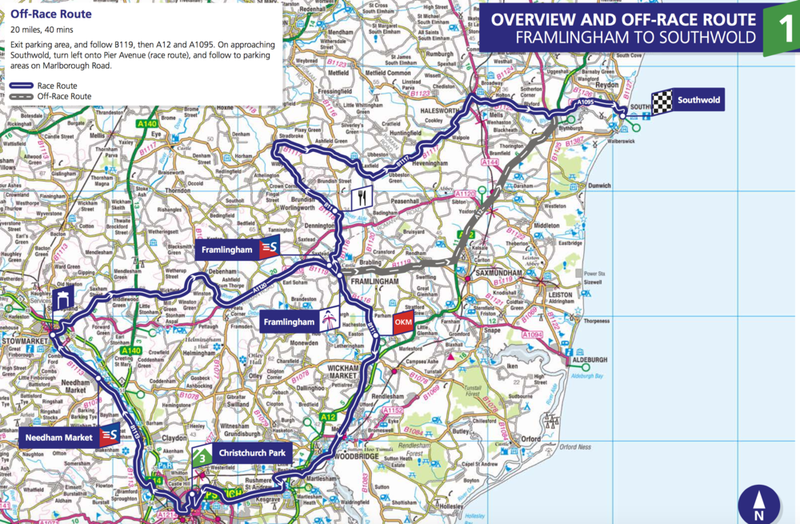 129.5km from Framlingnam to Southwold. Race starts at 10:30. Stage 2. 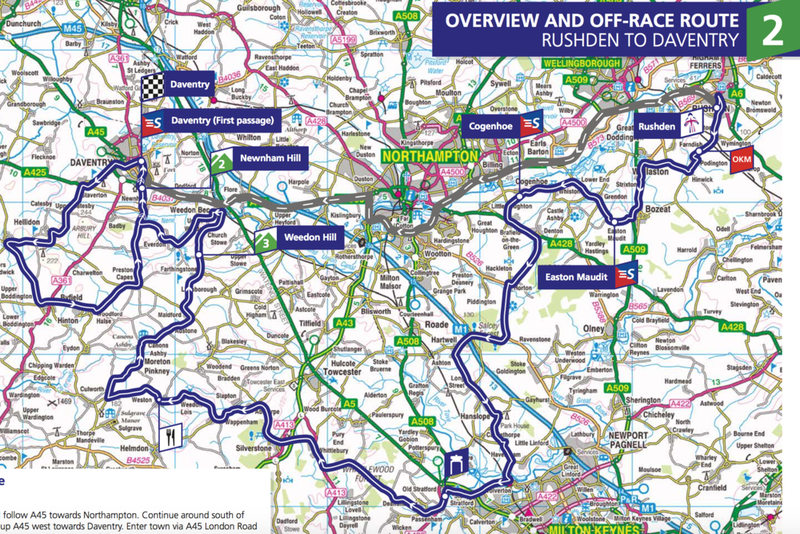 143.9km from Rushden to Daventry. Race starts at 10:30. Stage 3. 150.4km from Atherstone to Royal Leamington Spa. Starts at 10:00. Stage 4. 131km from Evesham to Worcester. Starts at 10:30. Stage 5. 122.6km from Dolgellau to Colwny Bay. Starts at 10:30. 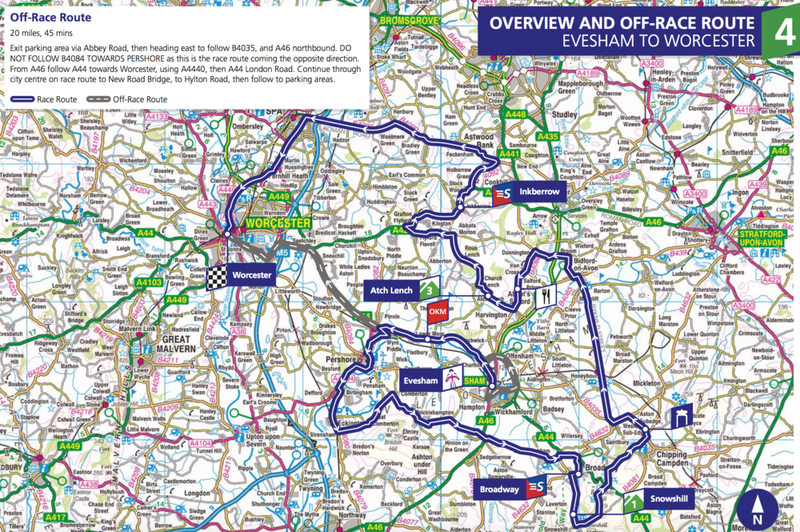 Follow the OVO Energy Women’s Tour with #OVOWT and #UCIWWT and watch daily highlights on ITV, Freeview, Freesat, Virgin Media and Sky (UK).